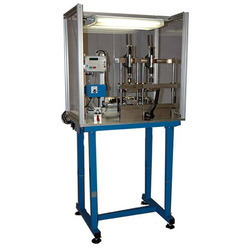 Our range of products include valve leak testing setup, wet and dry leak testing machine, leak testing machine, leak testing equipment, automatic leak testing machine and endurance testing equipment. we are one of the leading gas valve assembly line manufactures and Valve Leak Testing Setup developers for various types of valves industries. This is a high volume and very accurate safety oriented assembly and validation of valves manufacturing solution provided. This particular assembly line is suitable for all kind of valves assembly testing and validation for valve manufacturers. 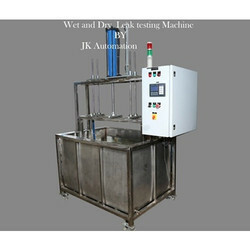 The Wet And Dry Leak Testing Machine is suitable for dry and leak testing machine, This is fully automated and plc controlled pe-size leak testing machine. 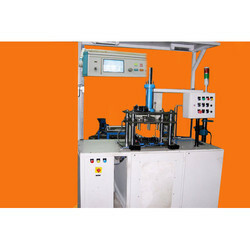 This machine is used for automative and defense bellow pipe testing. 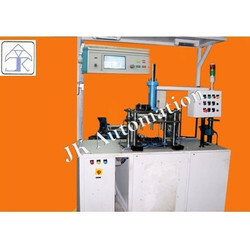 The component which is using for bellow pipes easy testing for mass production line. We offer world class Leak Testing Equipment that are instrumental in checking the escape way for liquids, vacuum or gases from sealed components or systems such as filters, valves, pipe and fittings, radiators, taps and more. Leak testing equipment also come with other components for better performance. 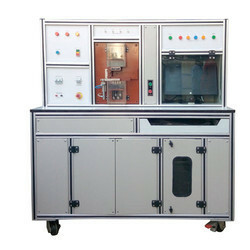 Our leakage testing equipment has found its application in different industries. These are known for their accurate readings and ability to perform efficiently even in complex situations. 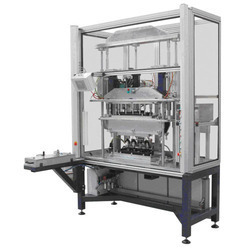 Looking for Testing Machine and Equipment ?